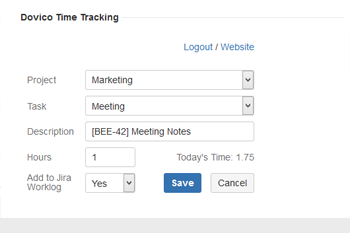 Dovico understands that it's not easy entering time in two places (Dovico Timesheet and Jira). That wastes time! 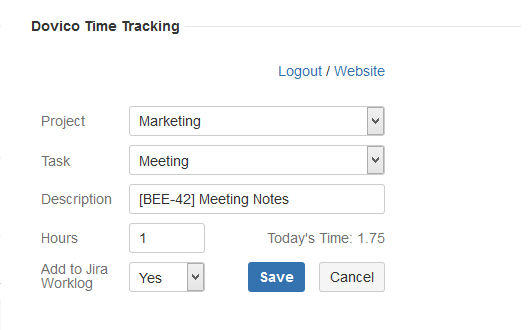 So we created this add-on to simplify your developers work life. 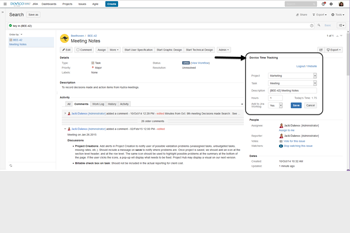 Now, your developers can post a time entry into Dovico Timesheet and the Jira worklog in a single step. It's simple and fast. 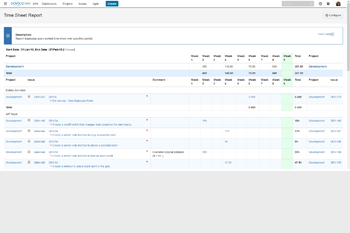 By posting into the Jira worklog, all of Jira’s reporting, estimates, and timelines are updated accordingly (just as if the developer had entered the time in Jira itself). Strategery provides advanced Web Applications Development services and strategic support for our clients. Our main focus is delivering high-quality products and building lasting relationships.